We Are Happy to Serve You, Contact Us Today! 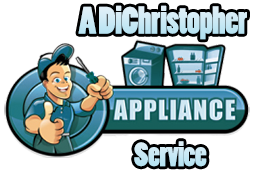 Please fill out the form below and we will contact you about your Appliance repair needs. We can answer any of your appliance repair questions. We are a local, family owned Tampa Company.